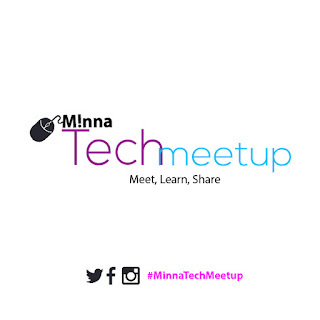 Minna Technology Meetup is an initiative geared towards forming a vibrant Information technology ecosystem in Niger State. It is supported by Mxcliq in collaboration with Niger State Book and Other Intellectual Resource Development Agency and Google Developers Group, Minna. In this third edition, we hope to continue with our advocacy for use of professional best practices, showcase projects from developers as well as provide resources to enhance productivity. See you soon and come along with a friend.